Central Africa (exploration work of Dragutin Leman and Janko Mikic, 1889 to 1900. Research interests: Maps of Jerusalem; maps of the holy land. Islands of East and South-East Africa , until 1915.
french colonisation: West Africa , 1890-1963. Research interests: Geographical Institut of Friedrich Justin Bertuch (Weimar/Germany); terrestrial and celestial globes. Hydrographic Charting (Colonies worldwide), 1800 to 2000. Research interests: Middle East, 1900 –current. Research interests: South America 1599-1900; Brazil 1500-1900; GIS and Historical cartography; Digital methods. Research interests: Switzerland1750-2000; Africa 1750-2000; cartograpHgic techniques. Research interests: China and Central Asia, 20th century; Switzerland/Eduard Imhof’s biography, 20th century; China/language mapping, 20th century; China, Sino-Swedish Expedition, 20th century. Research interest: US and Europe military history and cartography of the WWI and WWII eras. East Asia ( Korea , China , Taiwan ), 1868-1945. 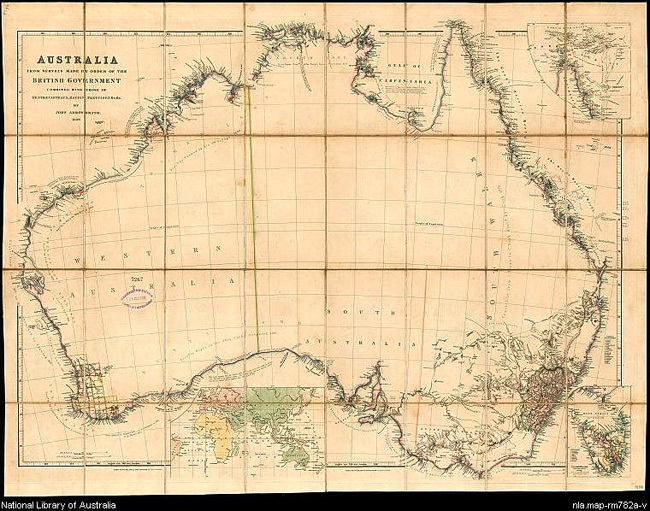 Research interests: South Australia, Northern Territory, 1800-1930. Research interest: Russia until 1917; USSR, 1917 until 1991. Research interests: West Africa, 1800-2007; The Americas, 1800-2007; The Caribbean,1800-2007. Research interests: Islamic cartography; Baltic Sea Region; Russia and former USSR. Southern Africa, 1800 to 2000. Research interests: Africa Exploration 1450-1930; Afro-American Diaspora 1500-1900; Africa-Europe colonialism 1500-1940. Research interests: German unification 19th century; German re-unification late 20th century; Western Europe 1800-2000. Research interest: Catalonia, 18th to 20th century; Spain, 19th to 20th century; Hiking maps, 19th to 20th century. Research interest: Environmental cartography, including risk maps, land-use planning maps, and evacuation maps - 20th century; Maps of networks of all varieties (geodetic, transport, communications, underground facilities, etc.) - 19th and 20th centuries; Persuasive cartography (principally the design and use of maps to present or refute geopolitical arguments) - 20th century. Research interest: Spain: Cartography in architecture and engineering, 16th to 19th centuries. New Guinea , 1900 to 1962. Research interest: French maps of Africa, 1700-2000. Research interest: Egypt - rural areas, 1900-2010. Research interest: Mozambique, late 16th to early 20th centuries; Southern Africa, late 16th to early 20th centuries. Research interests: History of Cartography of Colonial Peru; Latin American colonial urban history; Urban Imaginaries in Latin American cities..
Research interests: Australia , particularly coastal charting, 1788-1914. Research interests: Africa, Southern Africa and Cape of Good Hope from earliest times to present. Research interests: Spain, 18th and 18th centuries. Research interests: Zanzibar and German East Africa, 1850-1920. Research interests: Central and Eastern Europe, Romania and the Balkans Region, 1800-1960. North America, especially Virginia and the Arctic, earliest periods to 1867. Research interests: East Sahara, Libyan desert , 19th and 20th century. Research interests: The Netherlands’ colonies, 14th-20th centuries; atlases, 14-20th centuries. Research interest: Mapping of the Baltic countries, 19th and 20th centuries.